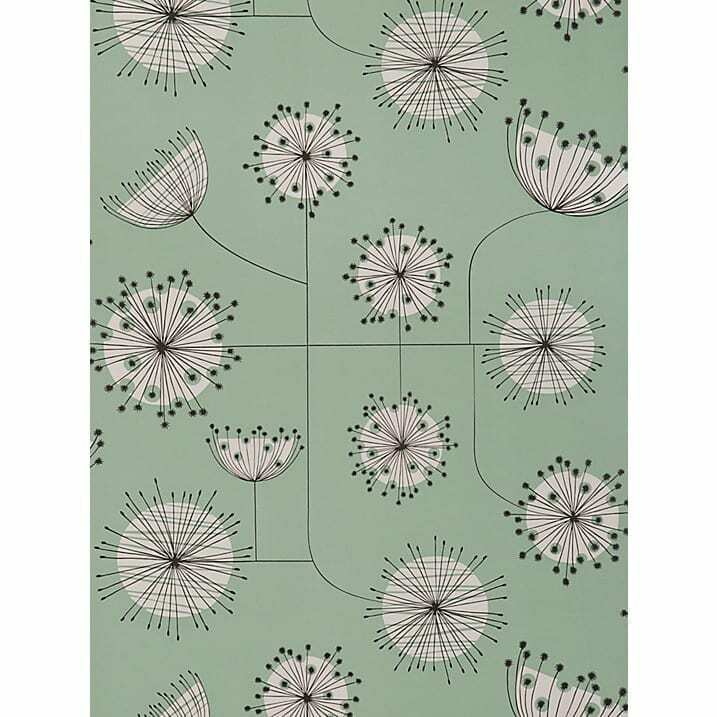 Welcome to another Wallpaper Wednesday where this week we’re looking at a fabulous design from MissPrint. I’ve looked at some MissPrint wallpaper before and even have some adorning my desk in a frame, I like it that much. So this time we have the MissPrint Dandelion Mobile wallpaper. 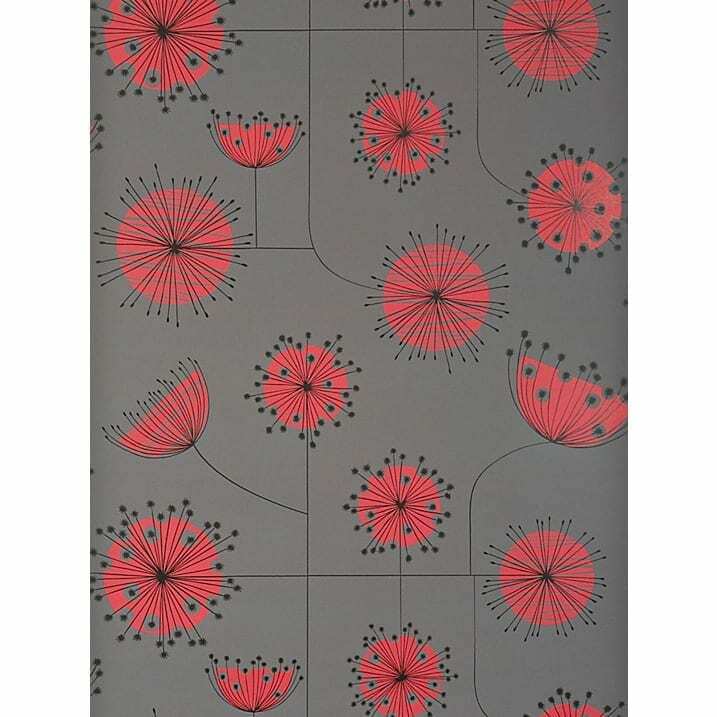 What a beautiful, retro styled wallpaper for a contemporary home. It’s so subtle you could use this wallpaper in any room of the house choosing a colourway that you like and that suits your accessories. 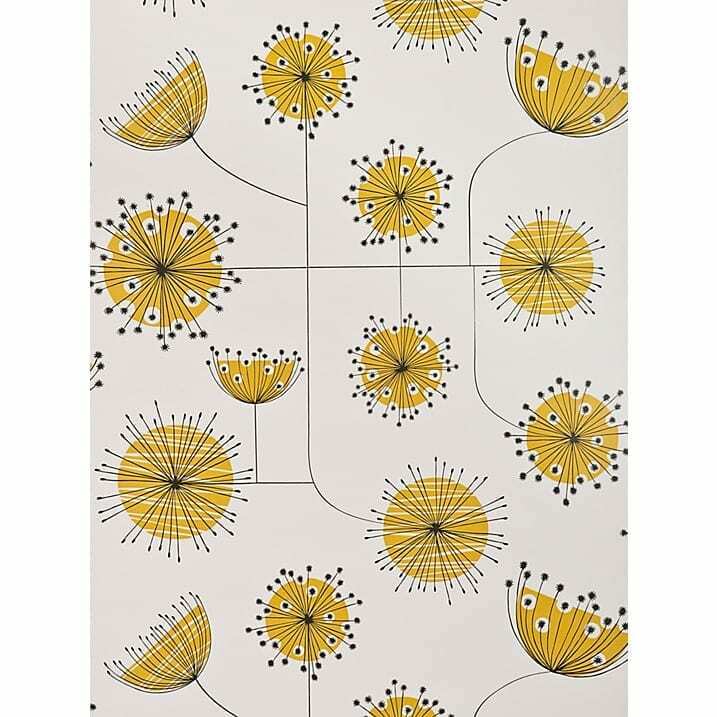 MissPrint Dandelion Wallpaper is available from John Lewis and from WallpaperDirect and costs £59.95 per roll. So if you’re doing up your home for Christmas, or need to add a statement wall to give your room a focal point why not consider this one. I’m sure it will look fantastic. And if you do use it I would love to see some pictures and showcase them on the Facebook page. I love that yellow one, it would have been good in our kitchen.